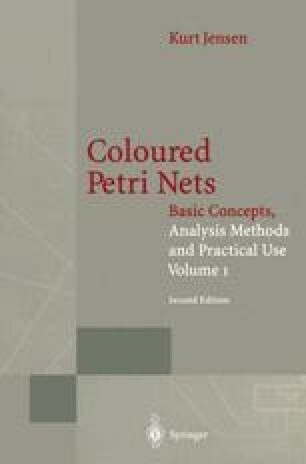 This chapter describes four of the projects which have used hierarchical CP-nets for modelling and analysis. All the projects have worked with reasonably large models, typically 15–50 pages and 25–150 page instances. They have all used the CPN tools described in Chap. 6, and they have been carried out in industrial environments, where efficiency parameters such as turn-around time and the use of man-hours are key issues.